Hello there, this is Adam Eason, I wanted to start familiarising myself with those who have previously supported and attended the UK Hypnosis convention, and introduce myself to those who may not be aware of me and those considering attending this event for the first time. 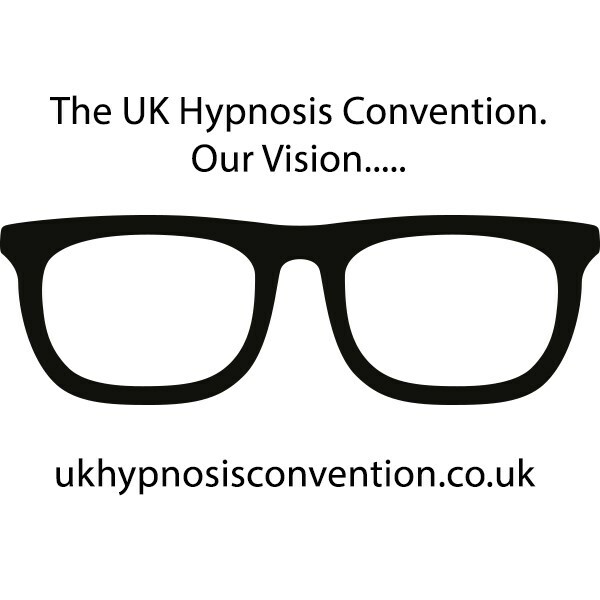 In this video, I talk about what our guiding vision and ethos is as far as the UK Hypnosis Convention is concerned. Enjoy the video, and look out for others in coming weeks….